Vivaldi makes searching in a Private Window more private. 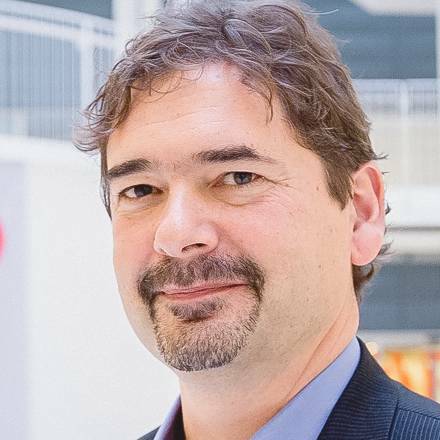 Read on for details of our new collaboration with DuckDuckGo and more. Protecting your privacy on the web is more important than ever. What’s more, a growing number of people are taking steps to protect themselves while they browse. Privacy is a priority for us as we develop Vivaldi. 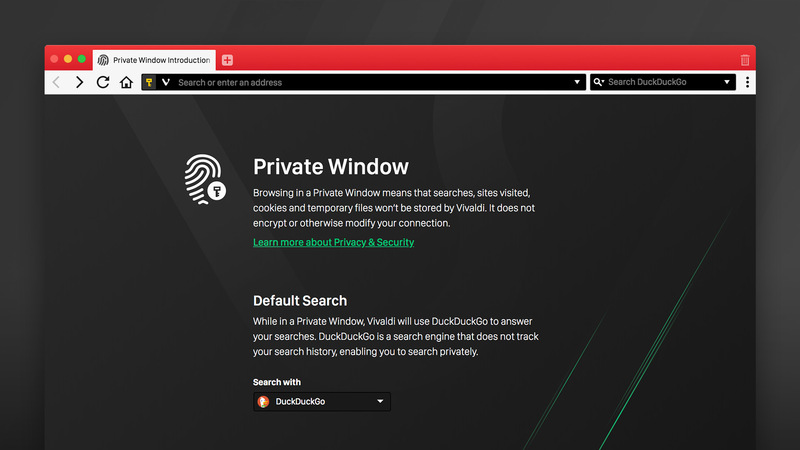 Through a new collaboration with DuckDuckGo, our latest update tackles an often misunderstood area of your browser – searching while in a Private Window. Browsing in a Private Window means that any websites you visit, cookies and temporary files will not be stored by Vivaldi. But, of course, this doesn’t take into account the services you might be using while you browse. If you’re using a Private Window to search the web, then your choice of search engine can play a big role in how “private” your actions actually are. We’re collaborating with DuckDuckGo to offer a more private search experience. With this update, Vivaldi becomes the first browser to enable a default Private Search, and allows you to set a default search engine exclusively for Private Window browsing. Unlike in other browsers, when you open a Private Window in Vivaldi, you will find DuckDuckGo enabled as your default search engine. When you search using DuckDuckGo, your search history is not tracked in any way. This means that searches made in your Private Window will be just that – private. We believe that the collection of unnecessary personal information online is not only wrong, it’s dangerous. That’s why we don’t collect any personal information about Vivaldi users, and we’ll continue to explore ways that we can improve your security and privacy on the web. Try the new Private Search by opening a Private Window: File > New Private Window. Our privacy is being eroded with increased surveillance, security breaches and poor privacy practices. As a browser company (with our hearts in the right place), we are concerned about this and believe in giving our users the respect they deserve. A private browsing mode is one of the steps towards building a better browser that you can trust. That said, it all depends on the choices we make – both online or offline. So, all that we can say, browse safe and think about the choices that will protect you from being constantly tracked. Give our new update a try and let us know what you think? As always, we love to hear from you.